A Yorkshire drinks producer, which experienced a 600 per cent uplift in orders since it began exporting to China and Honk Kong last year, is ramping up production after completing a seven-figure deal to buy a new manufacturing facility in Cropton. The SBCO Group, owners of The Baijiu Society, bought the facility to increase production of its beer and drinks infused with the essence of the Chinese spirit Baijiu, which it exports to East Asia. On top of the acquisition, the company also plans to increase export sales with the opening of a new sales office in Shanghai, following the opening of its Hong Kong office last year. The two Chinese outposts will help launch the company’s new range of canned, pre-mixed baijiu-infused versions of classic cocktails, and support the business’ established Baijiu Beer range, which will be produced in Cropton for export to China and Hong Kong. The company has experienced strong growth in its export business over the past twelve months. It completed its first export order of 12,000 beers to Asia in January 2018 after attending the Food and Hotel China (FHC) trade show. It now ships 25,000 bottles of its beer to the continent each month, which are sold in super-casinos and luxury hotels including prestigious outlets like Galaxy Macau Casino, The Mandarin Oriental, Hong Kong Country Club and China Club. 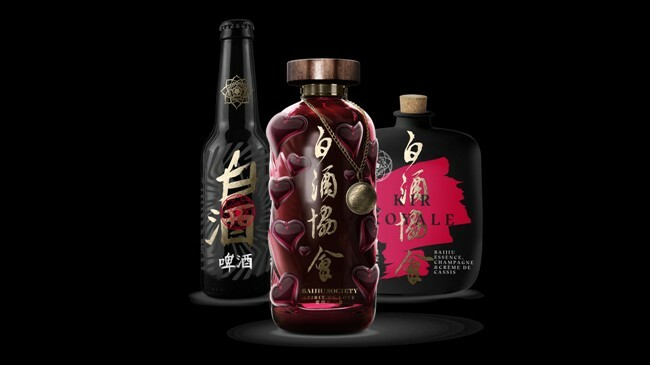 In 2019, the Baijiu Beer Company also plans to make its first footprints in the US market, and to expand sales in the UK and Asia. “Visiting trade shows with the support of Defra and DIT has been a major catalyst to our success in the Chinese market. Alongside exhibiting at FHC, we met with lots of trusted buyers at the China International Import Expo. With the support available, any firm looking to enter the market should consider visiting for themselves first. If we can do it, you can too. Mark Robson, Head, UK Regions – Yorkshire and Humber, at the Department for International Trade, said: “This brewery at the foot of the North York Moors has developed an excellent understanding of Greater Chinese markets, including the differences between mainland China, Hong Kong and Macau. Firms looking for support should contact 0300 365 1000 or email yorkshire@mobile.trade.gov.uk. They can also visit great.gov.uk, which lists a number of live export opportunities and includes general information on exporting and events.